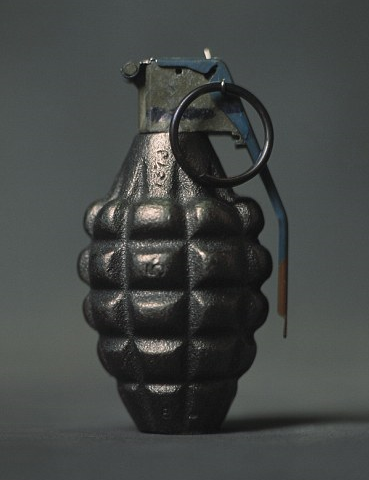 British L28A1 Drill Grenade. Fair condition. No fly-off lever.